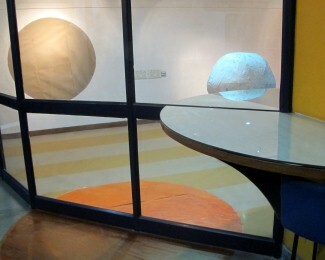 At the end of my residency at Sarai CSDS in Delhi I create an installation on absence and presence of shapes and borders of the space. 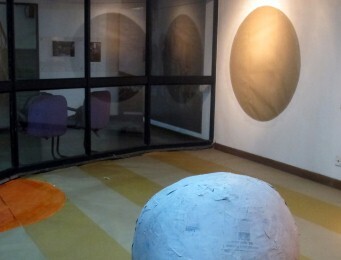 It is opened as a performance space for other artists. 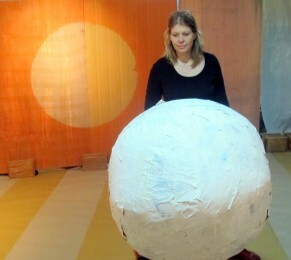 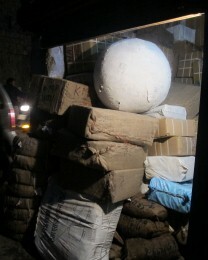 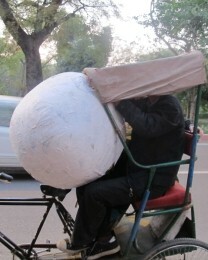 At night I move the white paper ball out of the showroom into the post road at Kashmiri Gate, Delhi, India.